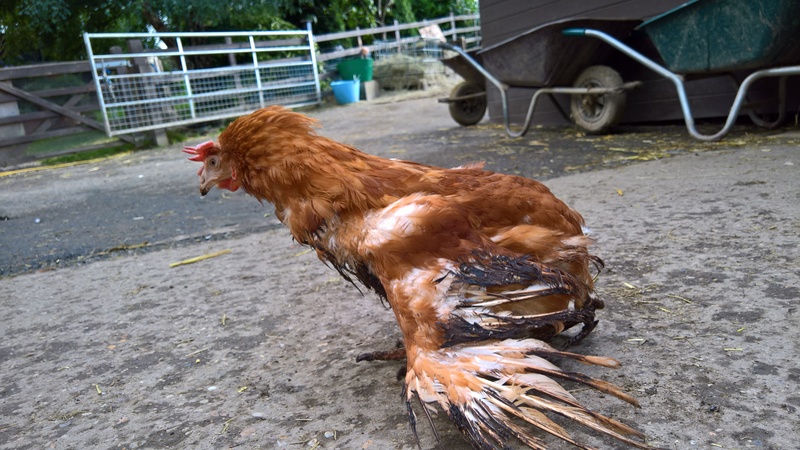 Posted by Jon in Chickens, News, Rehomed on Friday 18/08/2017 18:28 UTC. 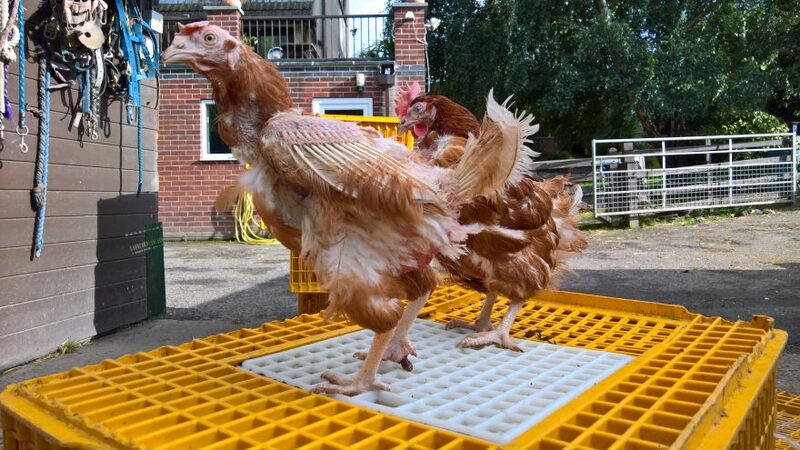 Today we have rescued 150 caged hens from a caged farm in Lincs. This is a fraction of the thousands going to slaughter from the farm, but these lucky ladies are safe, recovering and now we want life-long homes for them. Thankfully these girls are safe now, and have now all found homes. View more posts in Chickens, News, Rehomed or browse all posts.You can follow this story via its RSS 2.0 feed.